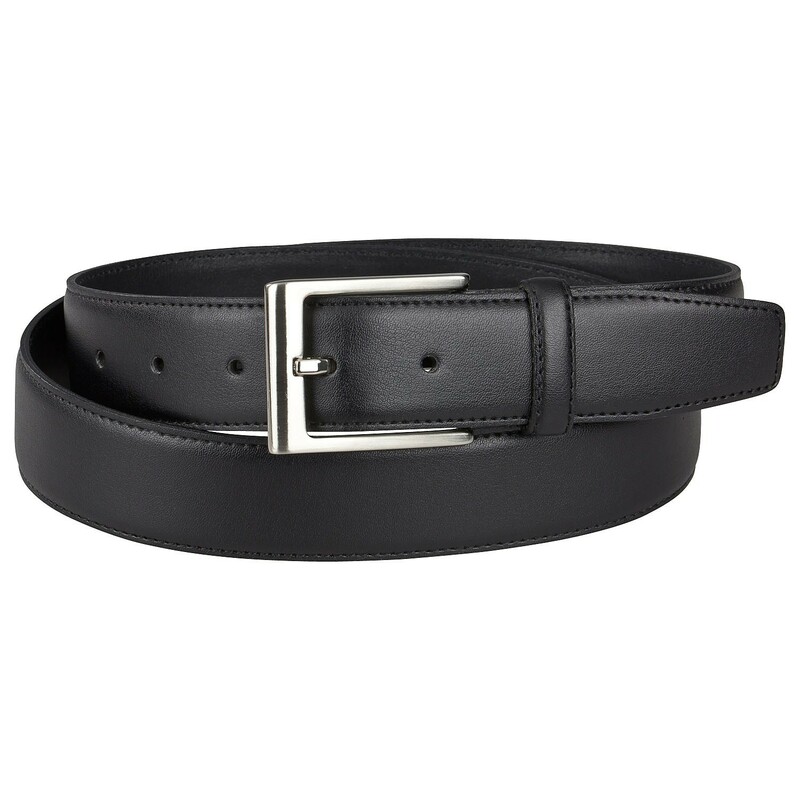 Black belt made in Germany by Lindenmann. Available in overlengths up to 150cm (59 inches). With its 35 mm in width, it is ideal for suite pants to ensure the needed sit. The simple belt buckle is nickel-free. 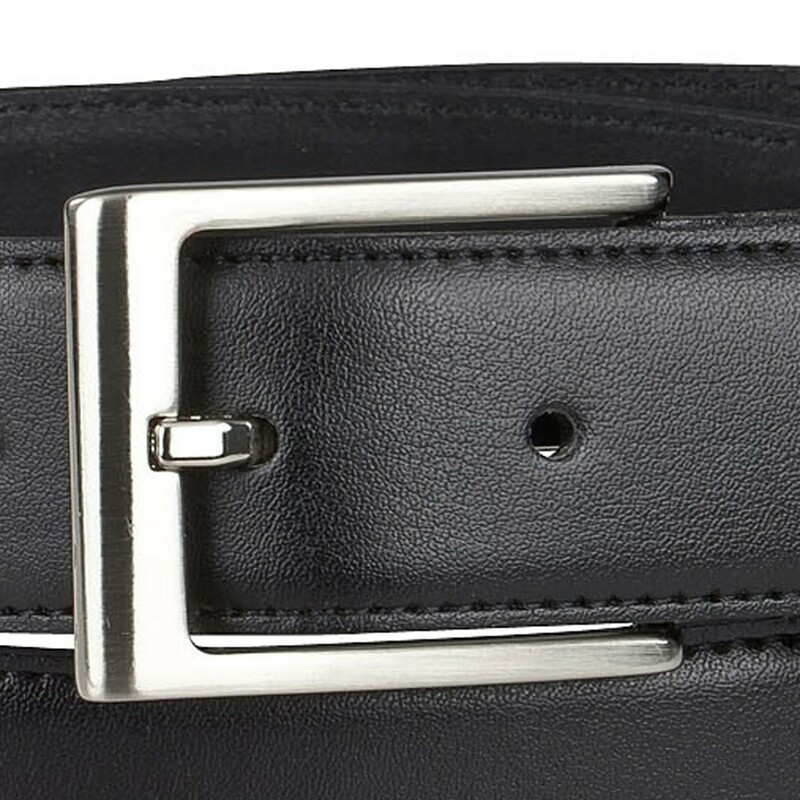 This cow leather belt can be adjusted individually. Material: 100% leather.